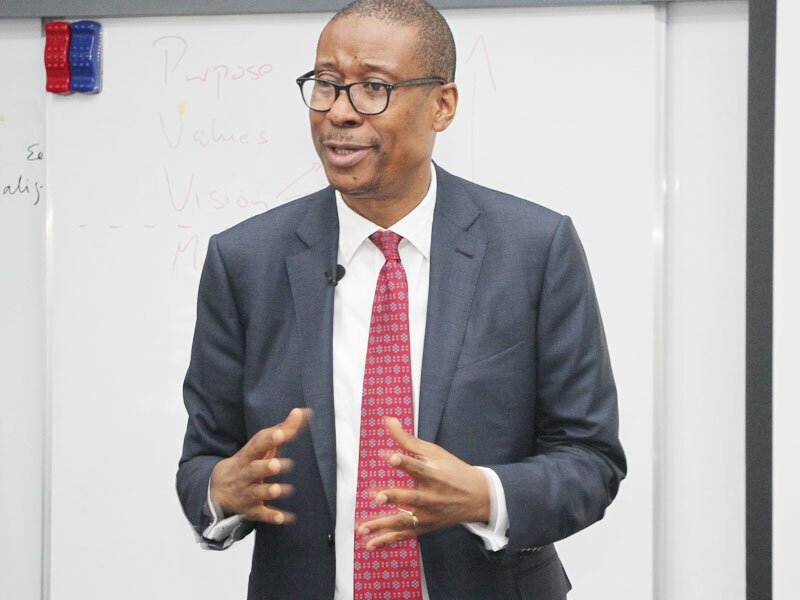 The House of Representatives Committee on Commence has given the Minister of Trade and Investment, Dr. Okechukwu Enelamah, a 24-hour ultimatum to appear before the committee for the 2019 budget defence or risk zero appropriation in the fiscal year. The order was handed down, Thursday after the minister boycotted the budget defence after he had asked the committee to reschedule for the second time. After waiting for over one hour, the lawmakers expressed dissatisfaction with what they saw as the minister’s disrespectful attitude to the parliament, therefore calling for a bench warrant to be issued to bring him before the committee. The position was however amended to give the minister a 24-hour ultimatum for the budget defence. The Committee Chairman, Hon. Silvester Ogbaga, said the committee was left with no other choice than to stop work on the consideration of the ministry’s budget. He also expressed displeasure that the minister had been hindering them on oversight duties and running away from defending the 2019 budget and had never called to inform them on his reason for such action. administrators by the Pension Commission (PENCOM). The chairman of the ad-hoc committee, Hon. Ehiozuwa Agbonnayinma threatened to issue bench warrant to compel the PFAs to appear before the committee. He has therefore summoned the CBN, Accountant General of the Federation (AGF), and Director-General, Pension Commission to a discussion to clarify details of the money in question. The executive officer, Nigeria Union of Contributory Pensioners (NUCP), Chief Aigbokhaleode Asimiafele, and some other members of the union present at the Thursday hearing Abuja, lamented that PENCOM had been the obstacle to the smooth running of the scheme. Hon. Agbonayinma, therefore summoned the three critical stakeholders to appear Tuesday next week for further discussion on the issue. In another development, the acting chairman, Economic and Financial Crimes Commission (EFCC) told the House Committee on Financial Crimes led by Hon. 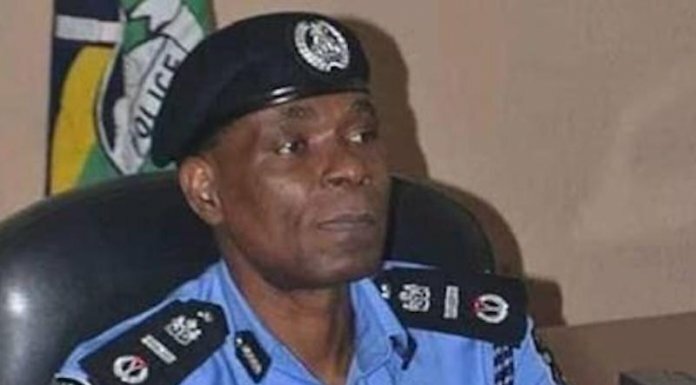 Kayode Oladele (APC-Ogun) that the commission recovered the sum of N251 billion cash and multi-million dollar worth of jewelries such as gold, and trapped taxes between January 2018 and first quarter of 2019.